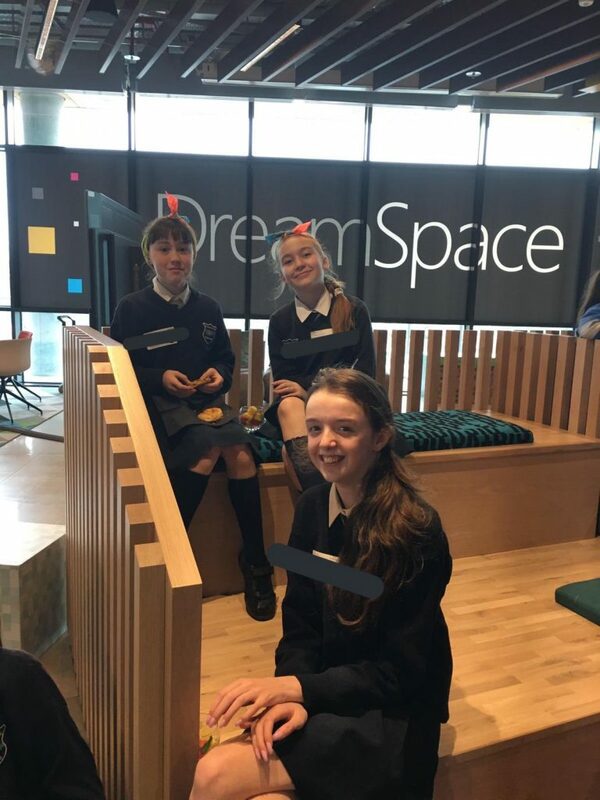 On Wednesday the 10th of April, a number of Fifth and Sixth Class students travelled to Microsoft’s Dreamspace in Leopardstown to take part a ‘Girls in ICT’ day. 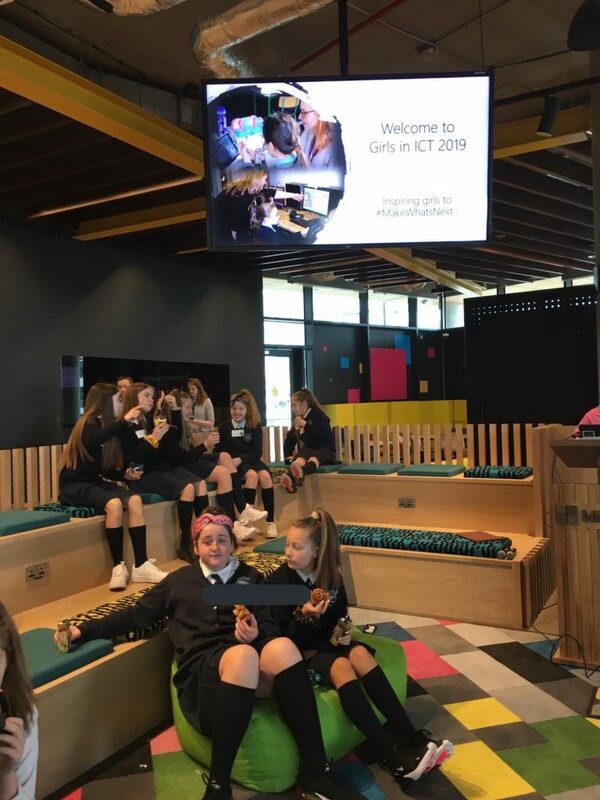 The ‘Girls in ICT’ day was focused on encouraging girls to pursue a career/ further education in STEM, and to excite and educate future female leaders in the endless possibilities in the tech industry. 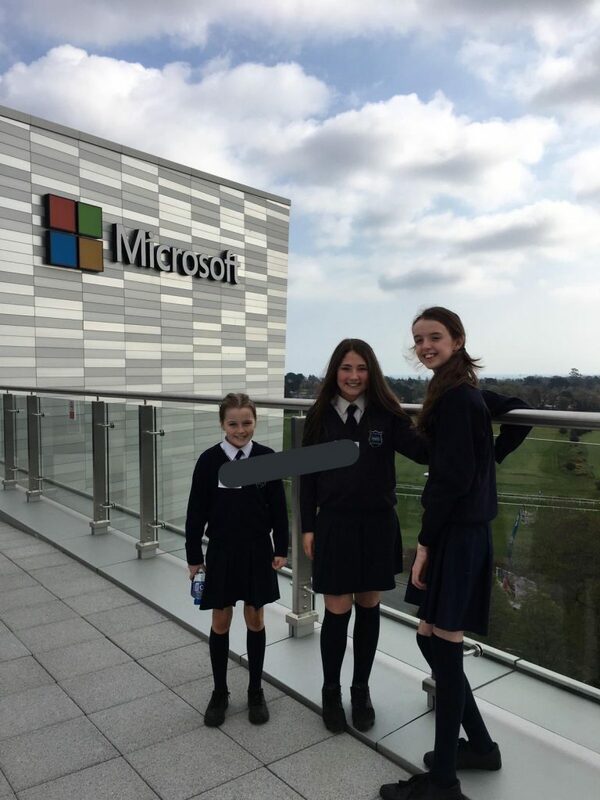 During the day, the girls took part in many fun educational activities in technology, received a tour of the Microsoft campus, listened to female leaders in technology and more. 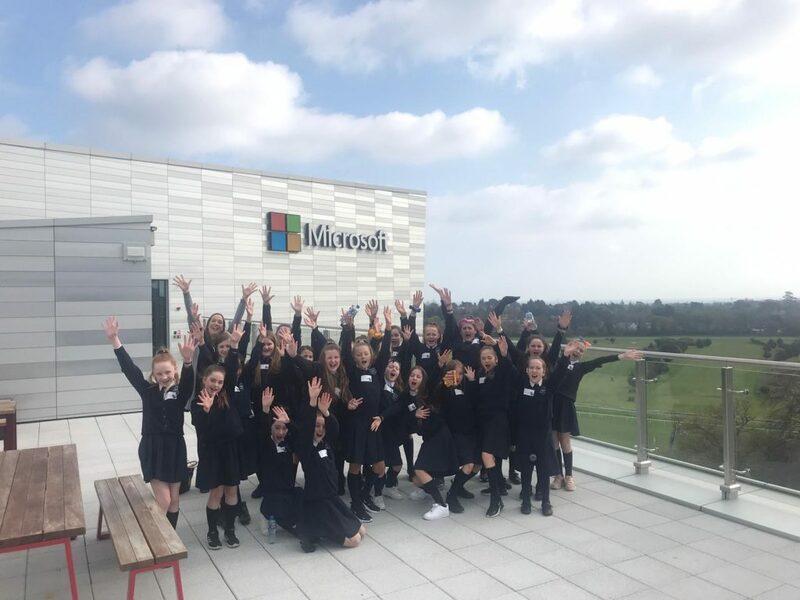 The day was in sync with the international #MakeWhatsNext campaign, where Microsoft inspire girls worldwide to pursue science, technology, engineering and Math to change the world for the better. 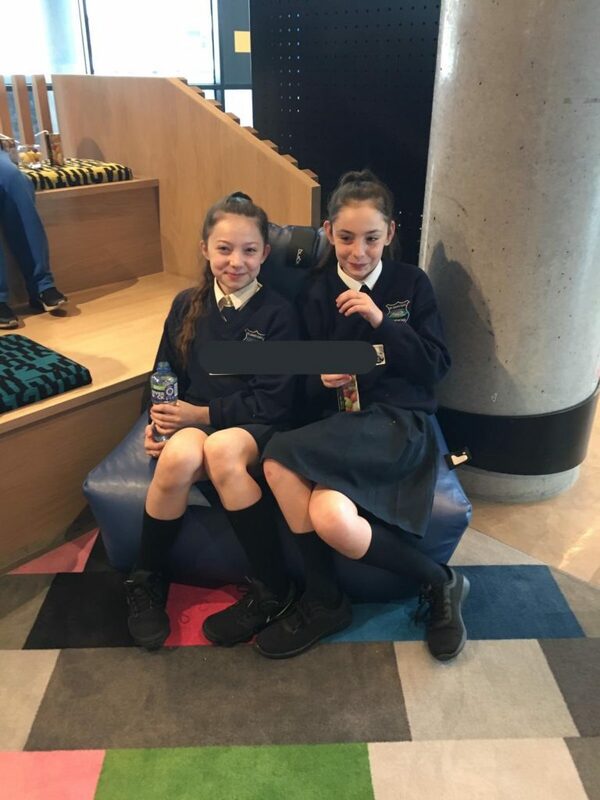 Well done to the girls who represented the school so well during the day. 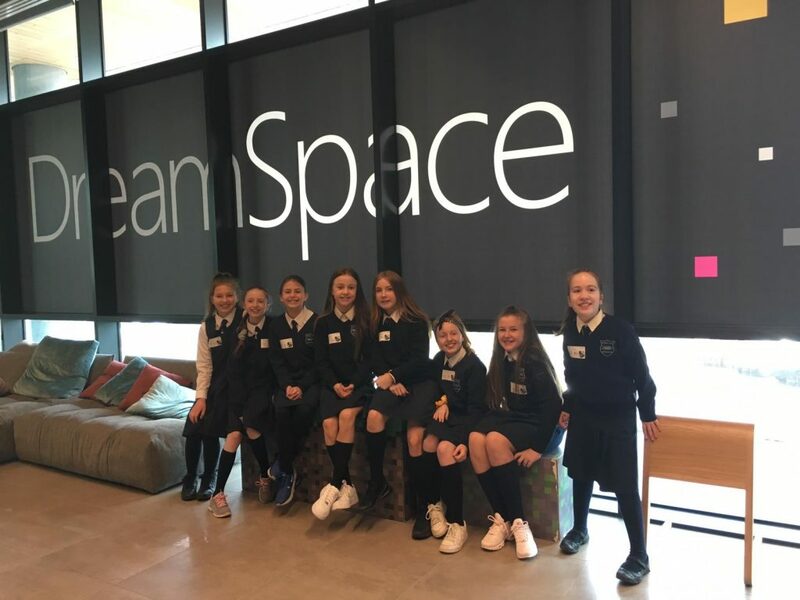 ⟵Senior Infants take a trip to the playground!